An estimated 5.8 million people in the United States suffer widespread and persistent pain due to fibromyalgia, a musculoskeletal disorder that affects the way the brain processes pain. The effect of this relentless pain can leave fibromyalgia sufferers sleepy, irritable, and forgetful. 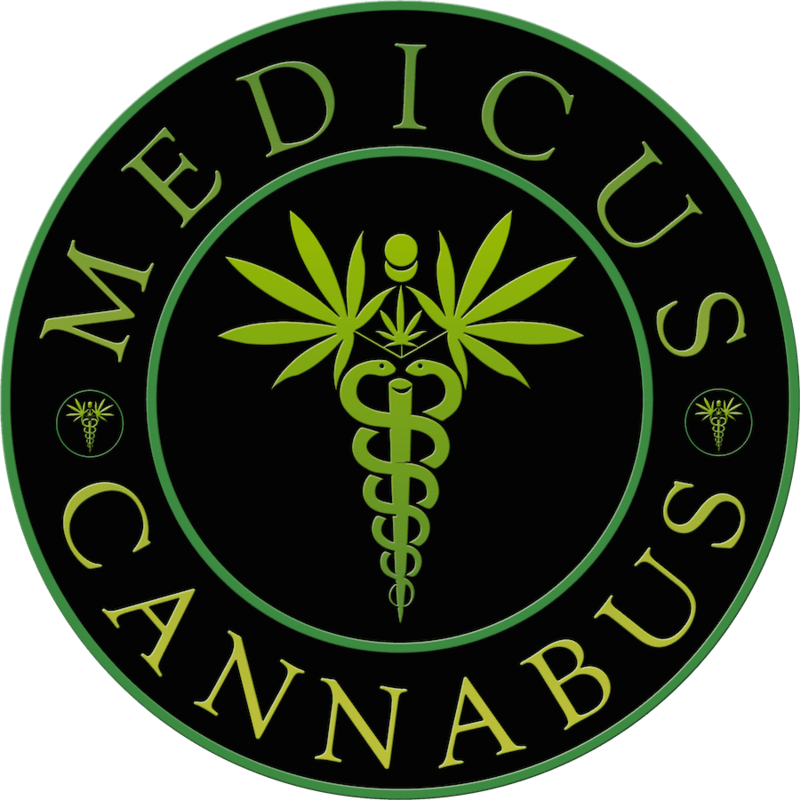 At Medicus Cannabus in Palm Beach Gardens, Florida, James O. Hill II, DO, has helped many find relief from fibromyalgia with medical cannabis. To make an appointment, call the practice’s sympathetic staff today or use the online scheduling tool. While it’s still the subject of a great deal of research, it’s believed that fibromyalgia affects the way the brain processes pain signals. This leads to its defining trait, widespread and persistent musculoskeletal pain, usually accompanied by fatigue and problems with your mood, memory and sleep habits. Women are much more likely to get fibromyalgia than men are, and people with a family history of the condition are also at greater risk. There isn’t a cure for fibromyalgia but many treatment options, including medical cannabis, can help control the symptoms. The pain that typifies fibromyalgia is often described as a dull ache throughout the body for three months at a minimum. This pain needs to occur above and below the waist and on both the right and left side of your body to be considered widespread. Because of the toll constant pain takes on your body, as well as the difficulty of sleeping while in pain, people with fibromyalgia quite often find themselves tired or exhausted. Many people report further sleep disorders like sleep apnea and restless leg syndrome as well. You may experience an inability to focus or concentrate, or notice you are more forgetful than usual. Many people call this the “fibro fog,” and it can turn even the simplest task into a challenge. It’s also common for people with fibromyalgia to experience several other common but painful conditions, like irritable bowel syndrome, migraine headaches, or problems with their TMJ muscle. How can medical cannabis help people with fibromyalgia? Medical cannabis is an effective pain relief solution for fibromyalgia and carries few if any of the serious side effects of many traditional treatments. While some people worry about feeling a buzz, as is often associated with marijuana, there are options that have no psychoactive properties whatsoever, allowing you to seamlessly add your treatment to your schedule. Medical cannabis is also used to great effect as a sleep aid. If you’re interested in learning more about how medical cannabis can provide relief from your fibromyalgia, call the office today or make an appointment online.